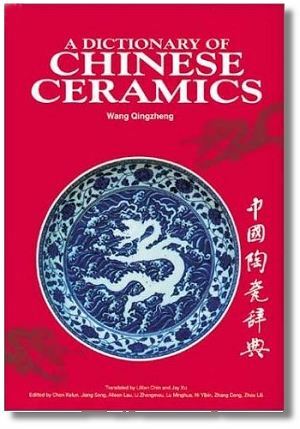 Organized geographically by provinces, the guide provides information on pottery in these provinces, with informative descriptions and illustrations. The book is from 1983 and when it comes to historical reference literature I feel this is actually good. 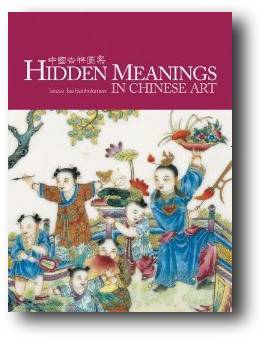 This is just a few years after the Cultural Revolution and the modern industrialization have not yet altered all traditional industries. 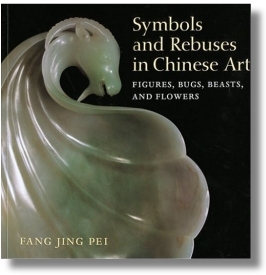 I have seen this book availavle from around $30 to more than $300 and would like to suggest that you look around some before you hit the ‘buy’ button. 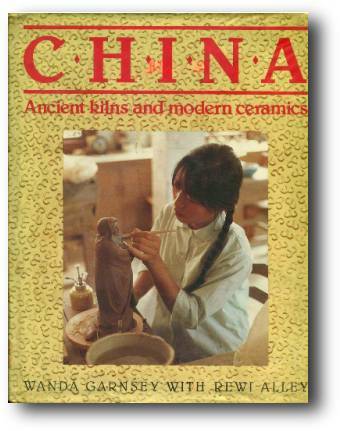 The book also on the Smithsonian reading list. 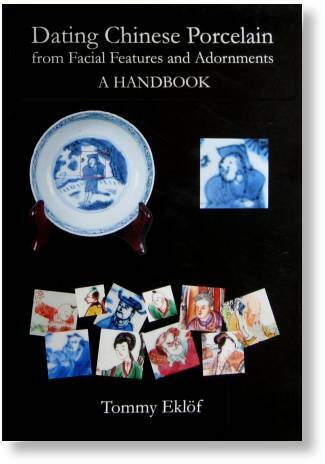 This second edition is an updated version of the author’s first handbook, A Guide to Marks on Chinese Porcelain. 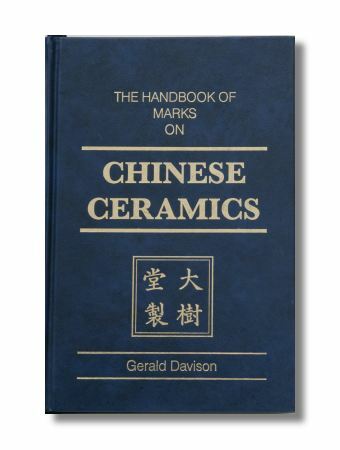 This edition is the recognized best western handbook on marks on Chinese Porcelain. I met with Mr. Ma, the former head of the Shanghai Museum several times, from the relocation of the Shanghai Museum to the new premises and then on when the new Museum was established. 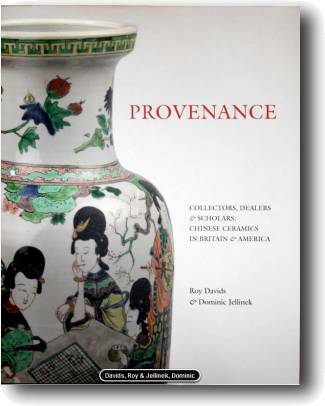 I felt that that museum is a corner stone in the preservation of Chinese bronzes and ceramic art.